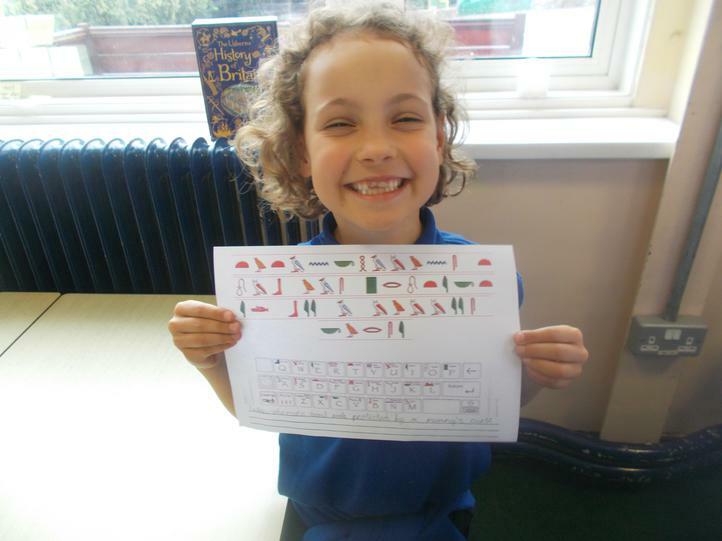 We have had a fantastic first week at BJS! 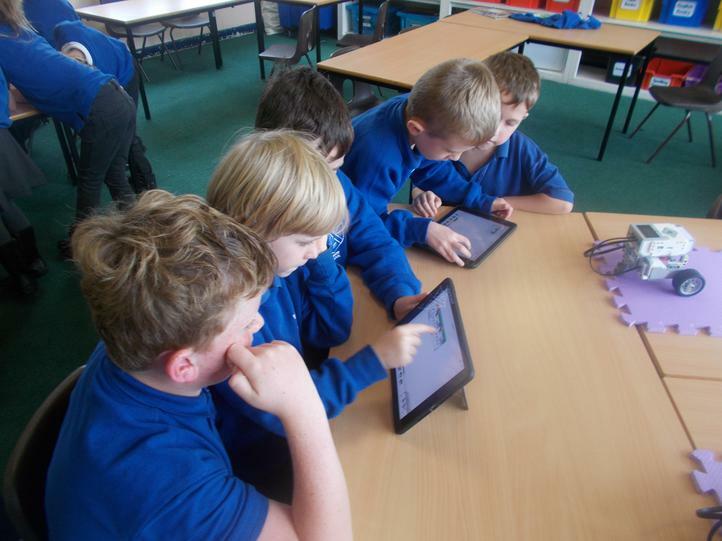 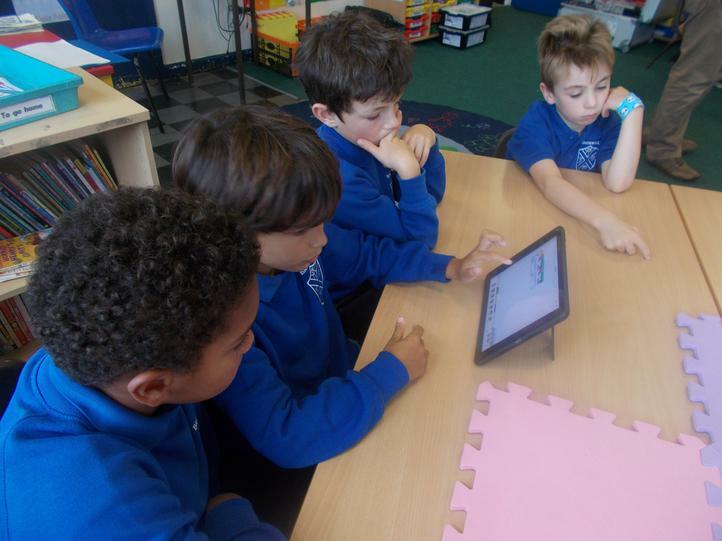 After settling in, we enjoyed finding out about our topic for this term. 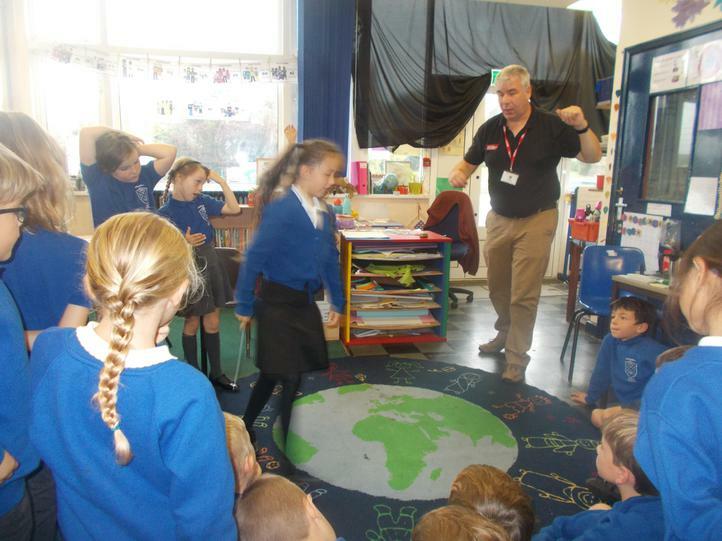 We received an exciting letters from Professor History-Higgins and Professor Historical-Hughes who had lost some important documents while in Backwell woods. 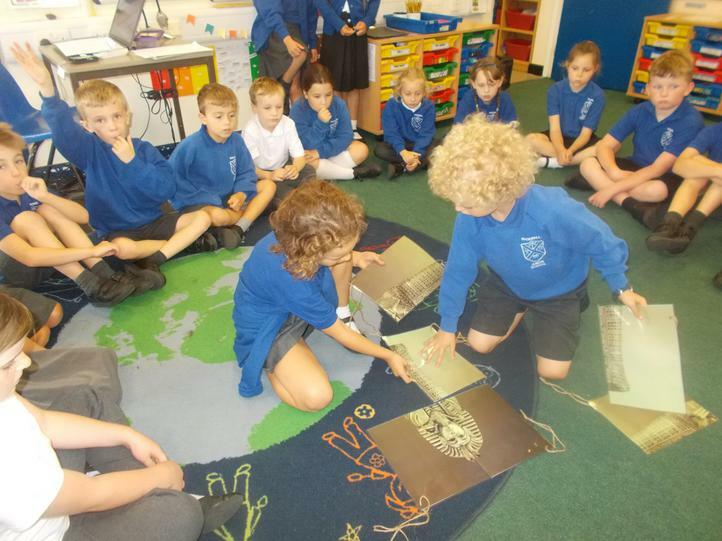 Our first mission was to find the documents which gave us a clue about our 'Tomb Raiders' topic! 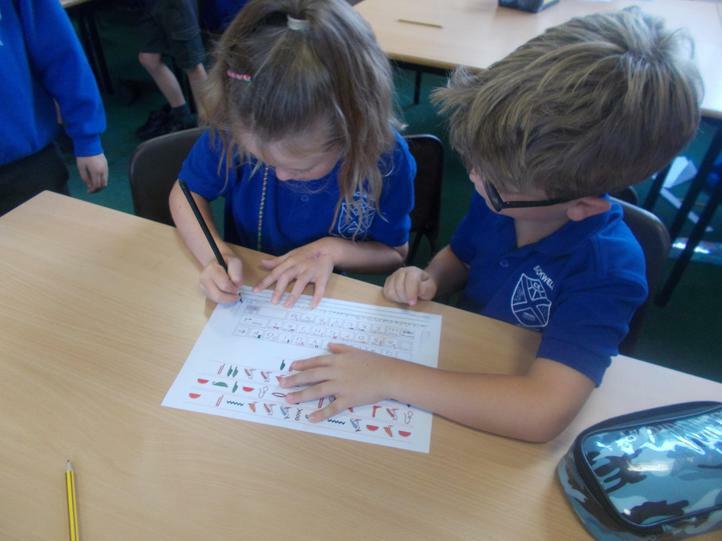 We then enjoyed an afternoon thinking about what we know about the Ancient Egyptians and what we would like to find out. 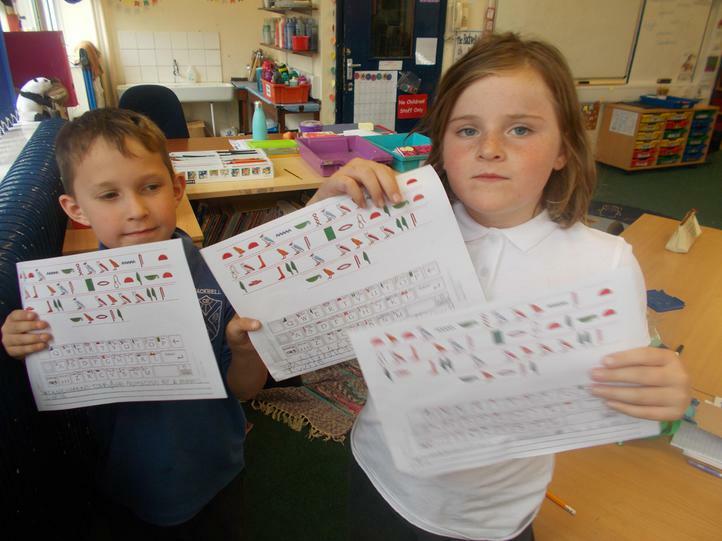 At the end we cracked a hieroglyphic code to discover a mysterious message! 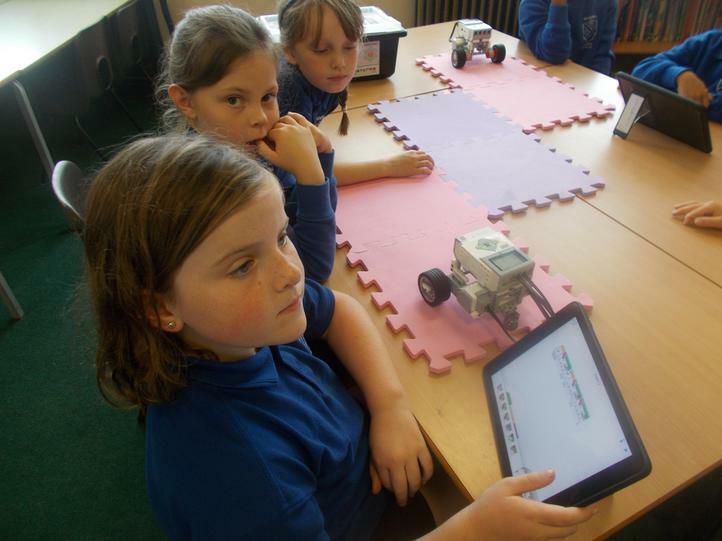 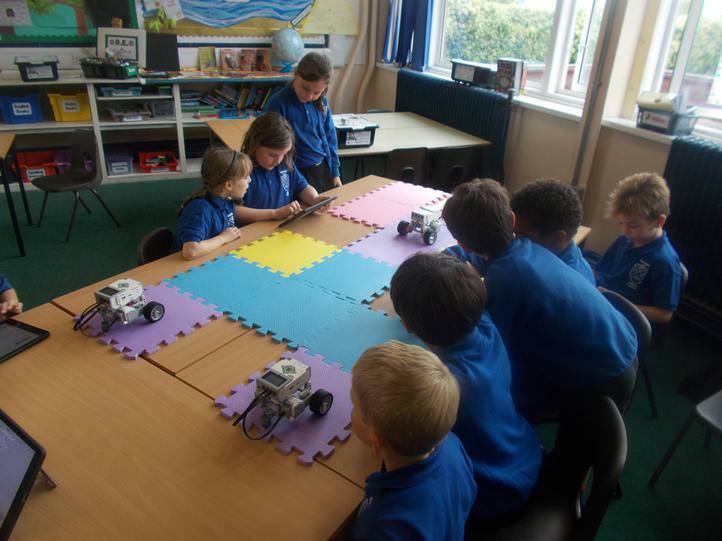 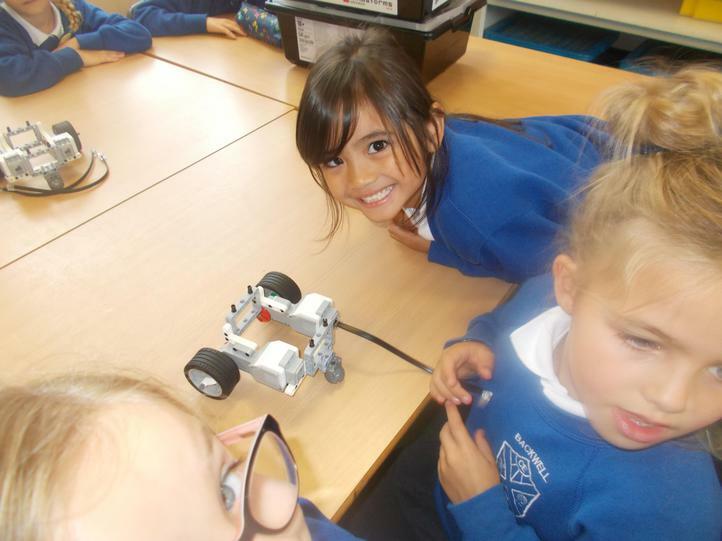 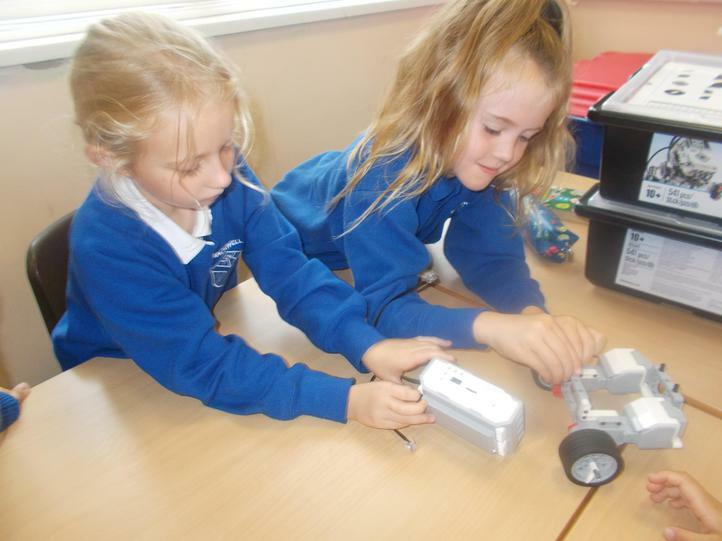 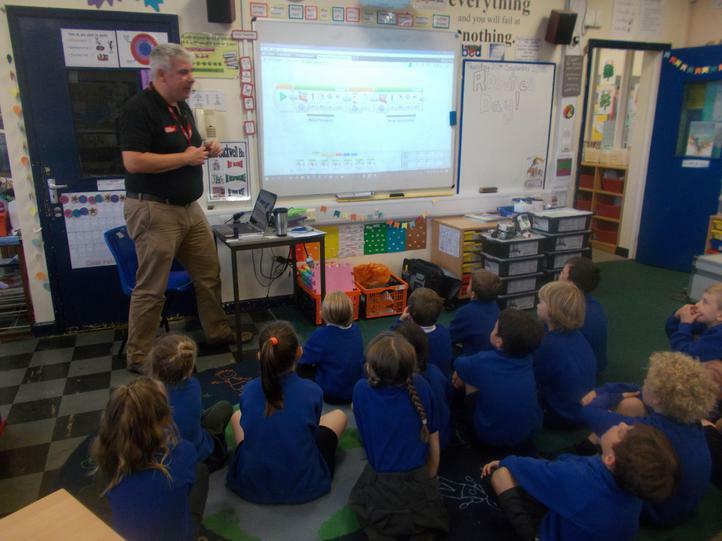 We really enjoyed our robotics workshop with Rob from the MOD. 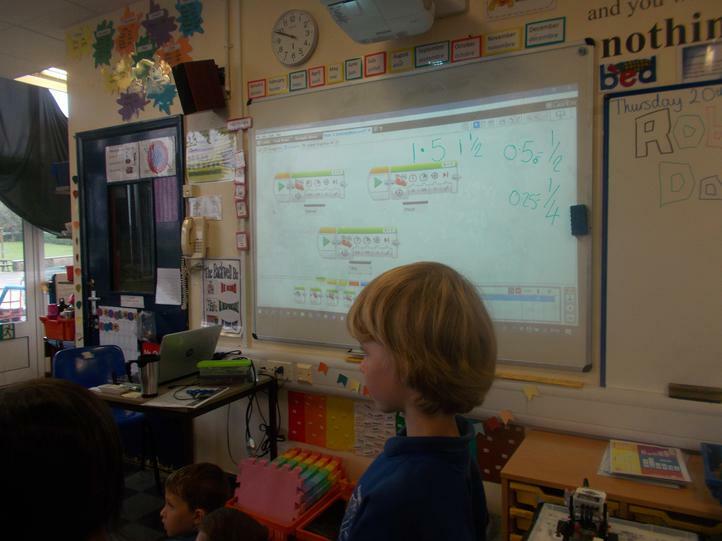 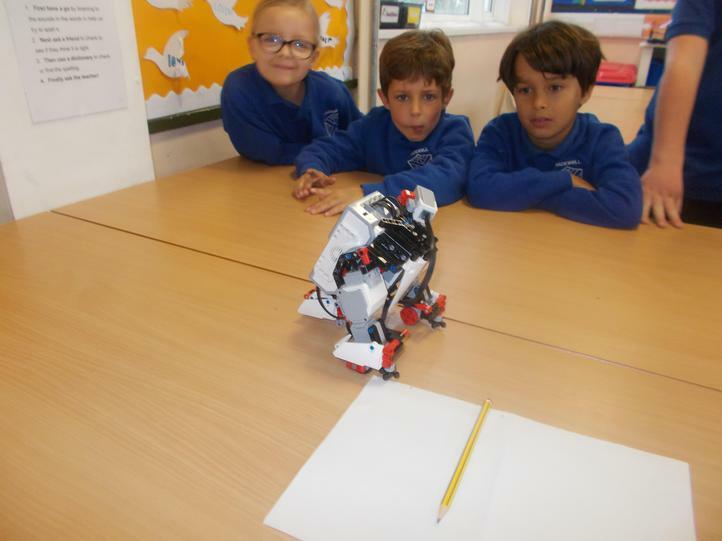 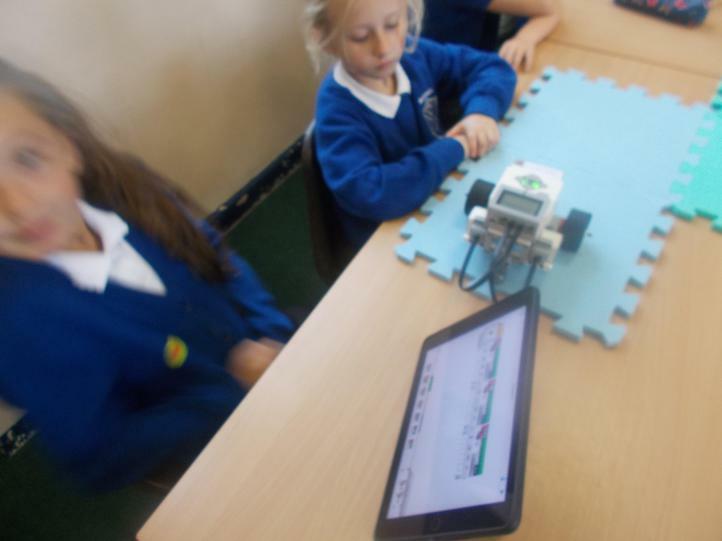 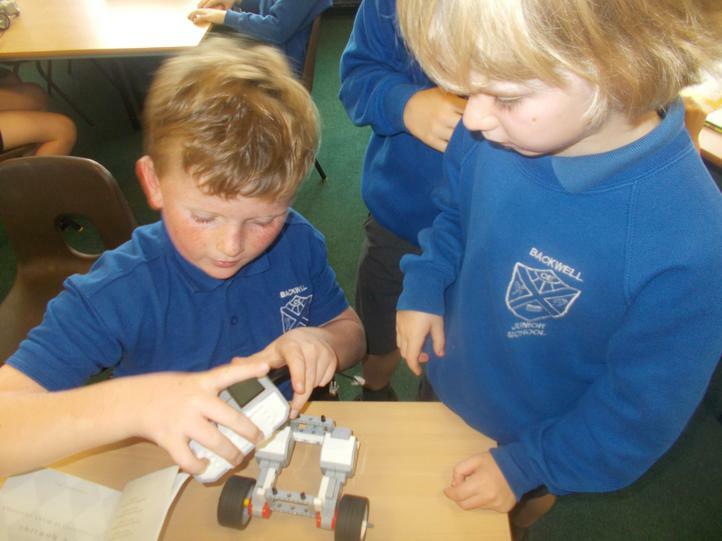 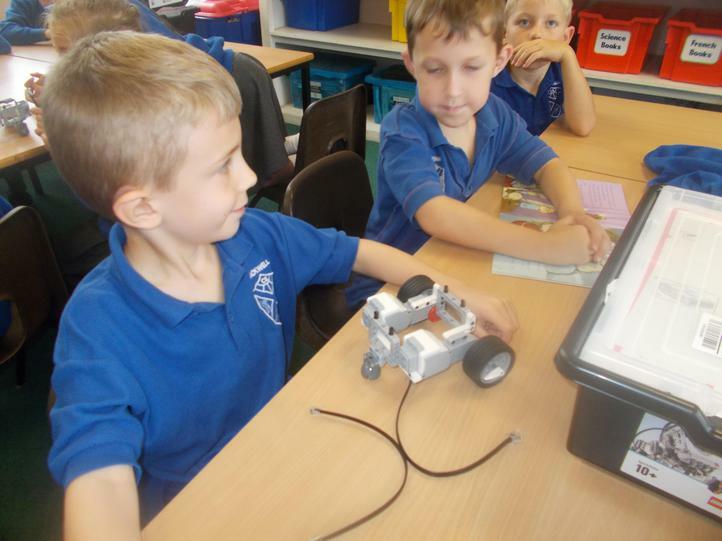 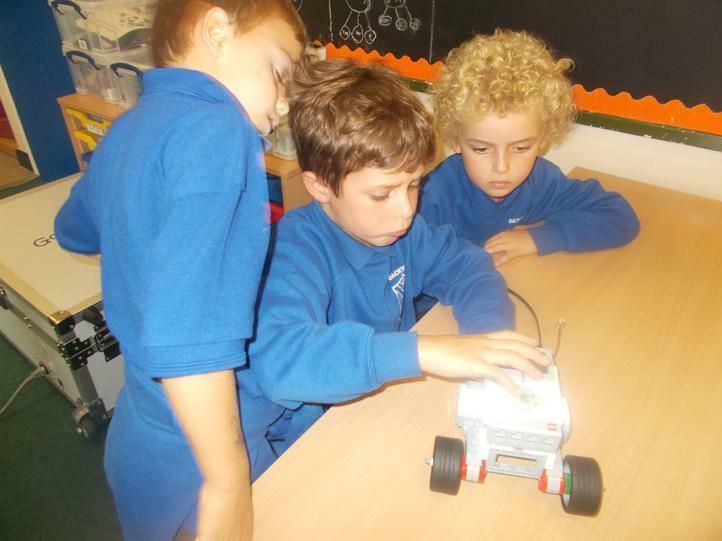 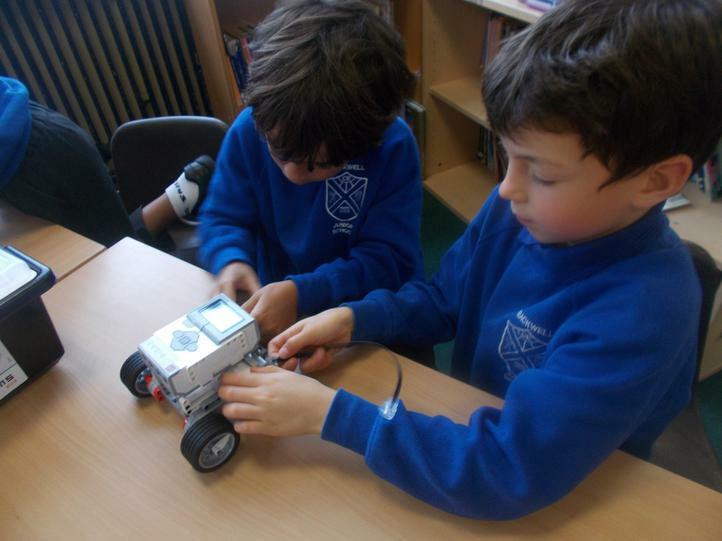 He showed us how to build a small model robot and then programme it to move. 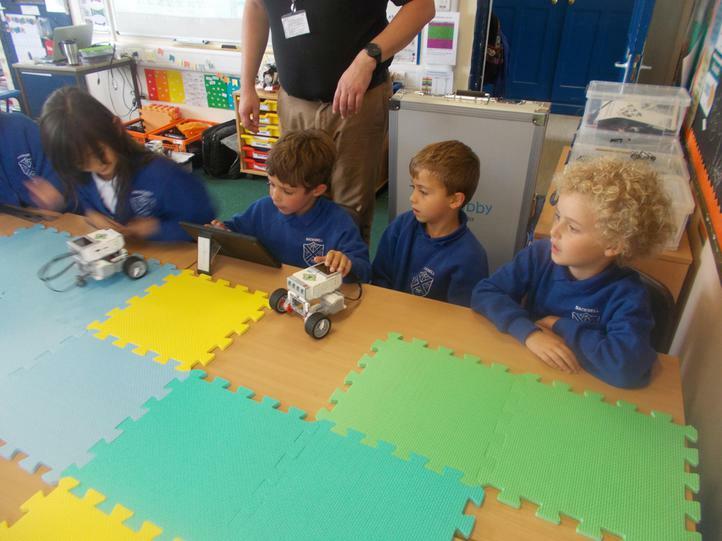 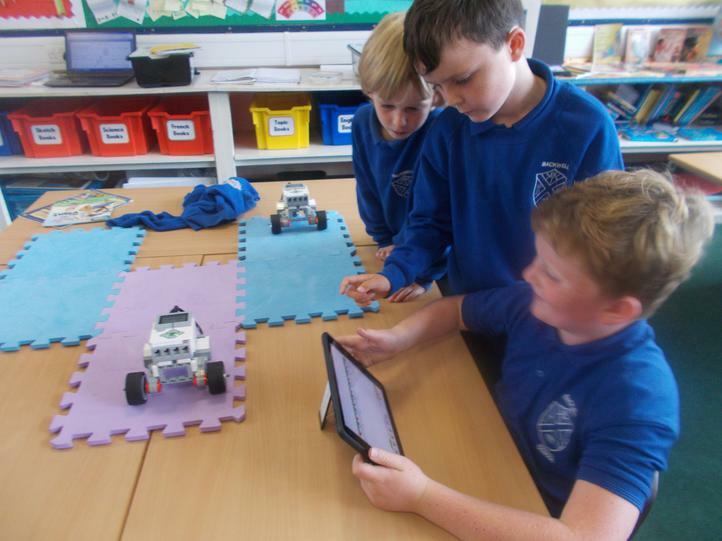 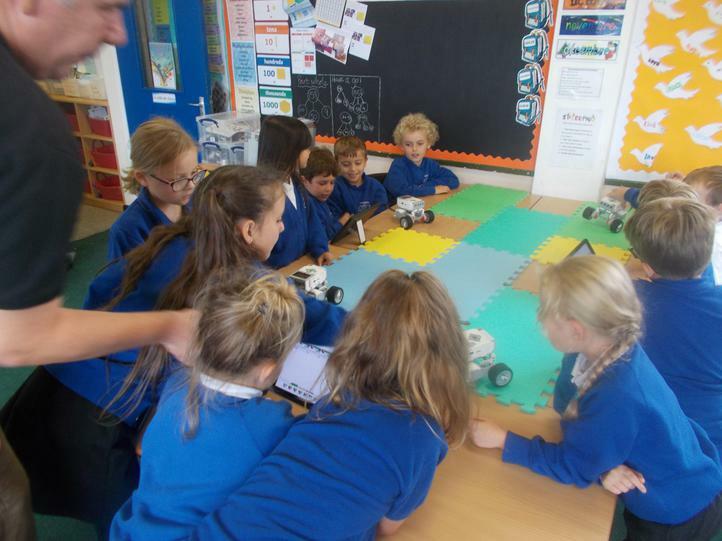 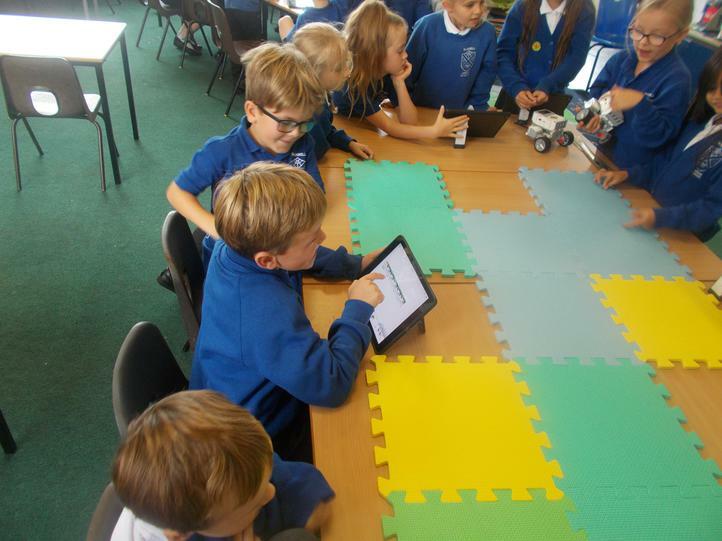 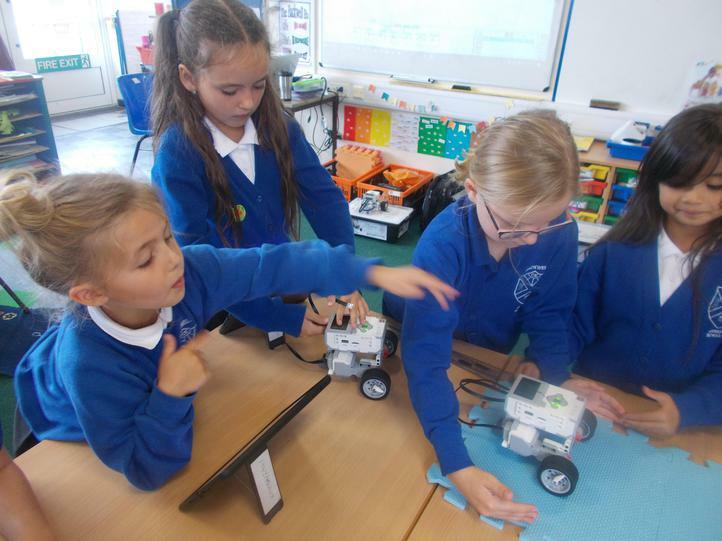 We spent the day learning lots about the language of programming and it was great to have a go at using it to control the robots.